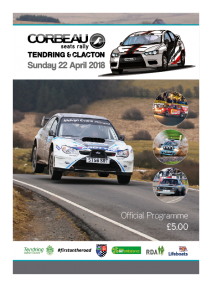 The event Souvenir Programme is available now from Rally HQ! 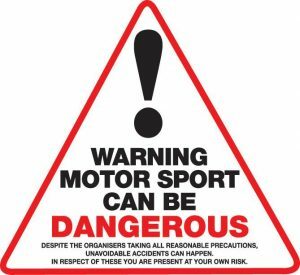 Rally HQ will be open all day on Sunday 22nd April at the Clacton Bowls Club and the programme can also be purchased at both Spectator Areas for £5. 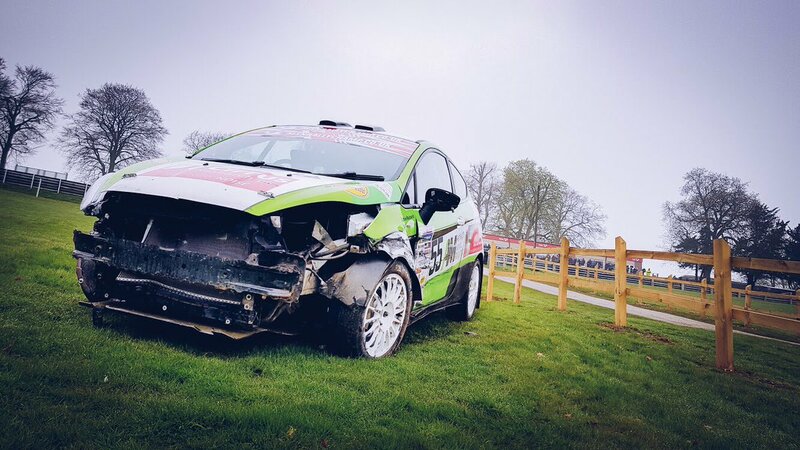 There is only one day to go until the first closed road stage rally in England but you can see the cars TODAY whilst they go through their technical checks. This will be happening in the Service Area at the hospital end of the Western Esplanade between 12:00 and 18:00. 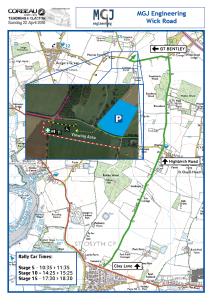 With just two days to go here is a reminder of the official spectator locations. 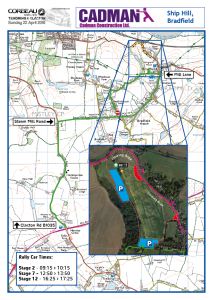 The full information for spectators is available via the Spectator page or by clicking HERE. Three Days To Go! – Inspired to compete? 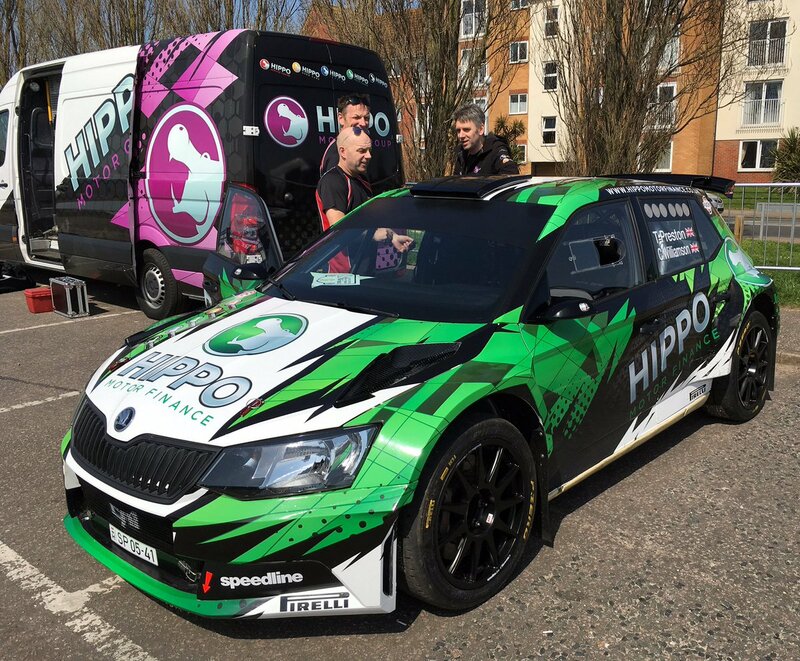 Has the Corbeau Seats Rally got you interested in learning about how to start rallying? Four Days To Go – Inspired to volunteer? Did you know that this entire event is organised by volunteers? 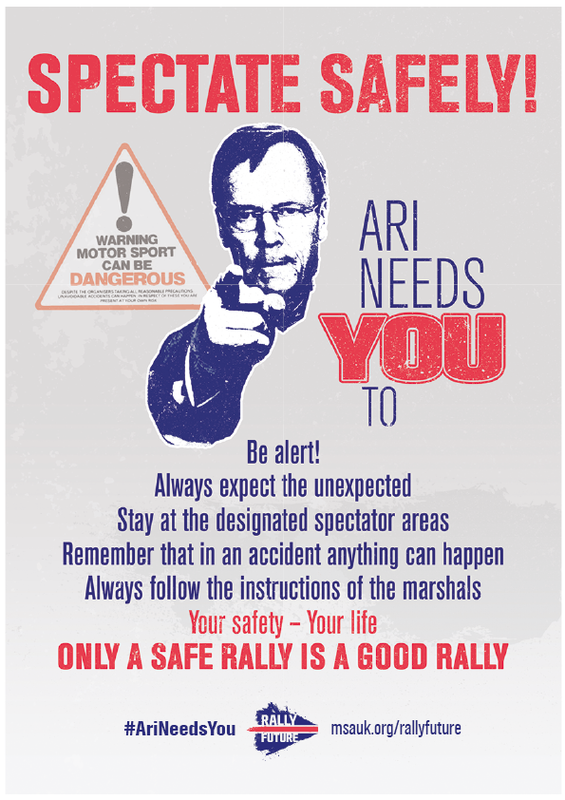 Did you know that all the marshals and event officials give their time freely to make it happen? If that sounds like something you could be interested in there are many different roles to suit your skills or available time. 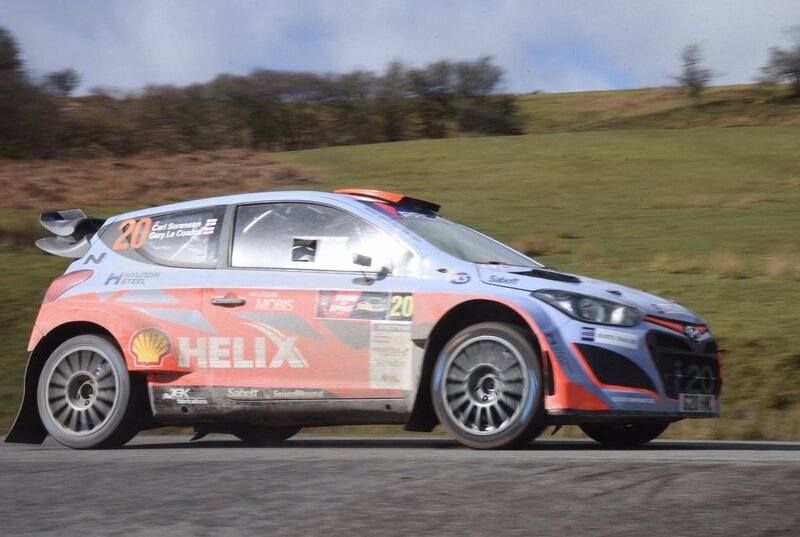 Gary le Coadou’s ex Dani Sordo Hyundai I20 WRC, warming-up on Epynt today, is one of the newly accepted entries that mean we now have a full complement of 125 cars with a further 22 reserves.